Stride Treglown were appointed by Longcross Construction to deliver a retail shell for TK Maxx designed by the Landlords Architects, Haskolls. 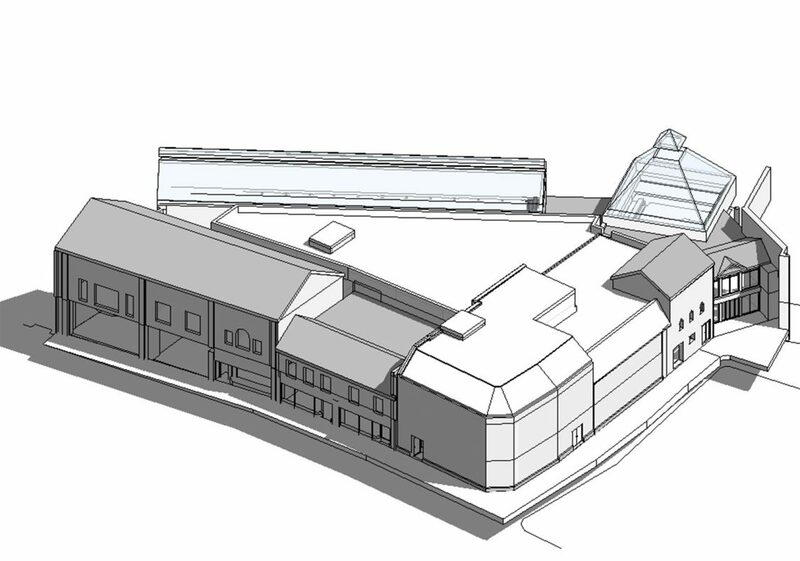 The extensive proposals include the remodelling of existing units, extension of the existing building, integration with a Grade 2 Listed building and a new build extension in a vacant site. 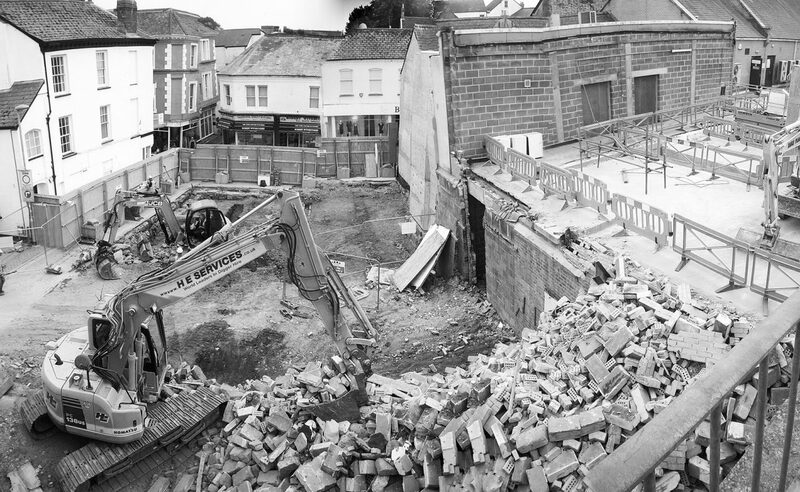 These works are being carried out without closing or inconveniencing the shopping centre, and Stride Treglown and the wider design team are working hard with the contractor to coordinate the construction process, with phased access in to units, integration with the wider shopping centre’s fire strategy, ongoing liaison with the planning authority and specific tenant’s requirements.